The car is one of the most complex electronic devices many of us could buy. The growth of the electric and hybrid vehicle market brings the need for battery management. Charging is complicated, scarce and it quickly could become expensive. 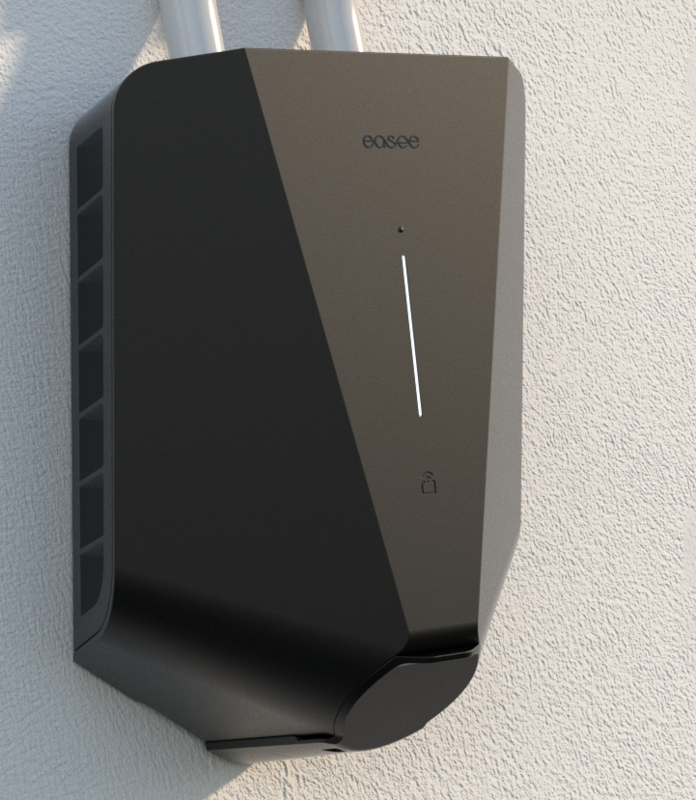 The Easee EV Charger project has been started to provide users a charging solution that meets the present and future charging needs, by avoiding the unnecessary use of time and energy. Easee EV Charger project comes up with an ingenious, cool and scalable concept; namely, a charging robot that will make charging easier and more affordable. The project, which is based on Masterloop IoT platform, is the power management system for EV chargers. Masterloop Iot Platform serves very well for large spectrum of functionality and purposes of the project, by enabling remote control and configuration, diagnostic technologies of chargers and OTA (Over-The-Air) upgrades for chargers. Masterloop offers a back-end system, specially designed for charging devices, which allows the user to take full advantage of the smart charging. Masterloops solution consists of Virtual OCPP interface to create easy operating system for a large-scale range of different charging stations. Easee App and Web Portal are created to get analyzes of the efficiency and consumption from dynamic information. Masterloop IoT platform gives central system users the opportunity to utilize future-oriented solution and to manage interactions between the chargers and the applications. To learn more about Easee EV Charger devices, click here.